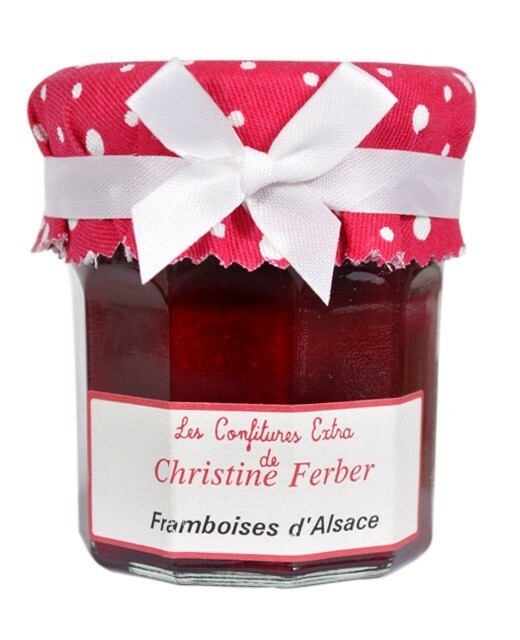 The acidity of the gooseberry is here mixed with raspberry to give this beautiful red fruit jam. 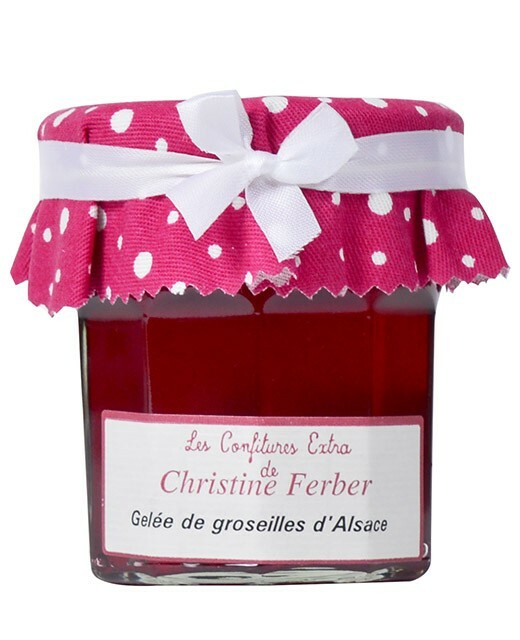 This jam is prepared in Alsace by Christine Ferber exclusively from fresh fruit. 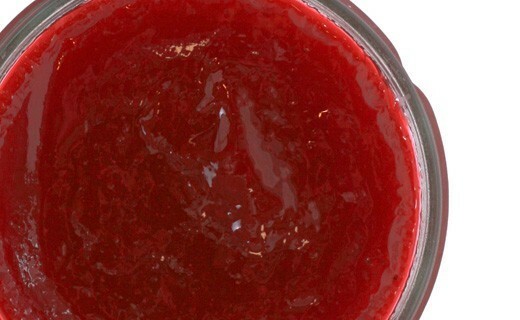 Raspberries, gooseberries, sugar, apple pectin, lemon juice.